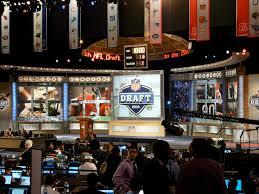 Last night, the 2018 National Football League Draft began. During this annual event, each team selects the most talented college football players to add to its roster for the coming year. Unfortunately, picking players is incredibly challenging. Are some teams consistently better than others at selecting players? Wharton Professor Cade Massey has studied the draft for years, and he finds that talent selection is much like beating the market with regard to financial investing - i.e. it is very difficult to do. He concludes, "Some teams have great years, other teams have bad years - and it matters. But those differences aren't persistent year-to-year, which tells me that they are chance driven. Something between 95 and 100 percent - I'm not exaggerating - of team differences in the draft is driven by chance." Consider your own hiring practices in your organization? Have you created and maintained independence during the evaluation by multiple interviewers? If not, you might consider "keeping your judges apart" as Massey suggests. Tomorrow, April 25th is Bryant Giving Day. If you are a Bryant alumnus, please consider supporting the university during this special philanthropic event. In particular, I hope that you will designate your gift to specific academic programs that impacted you greatly and prepared you well for career success. Consider a gift to support Bryant IDEA, the Honors Program, the Archway Fund, the International Business program, the Supply Chain program, or another academic area about which you are passionate. 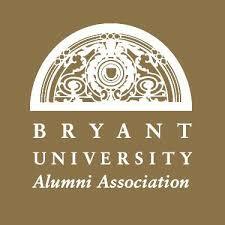 Please also share your passion with fellow Bryant alumni and encourage them to give as well. Thank you very much for your support. As a faculty member, I'm so appreciative of the alumni support that has enabled us to do so many great things at Bryant during my twelve years at the school. 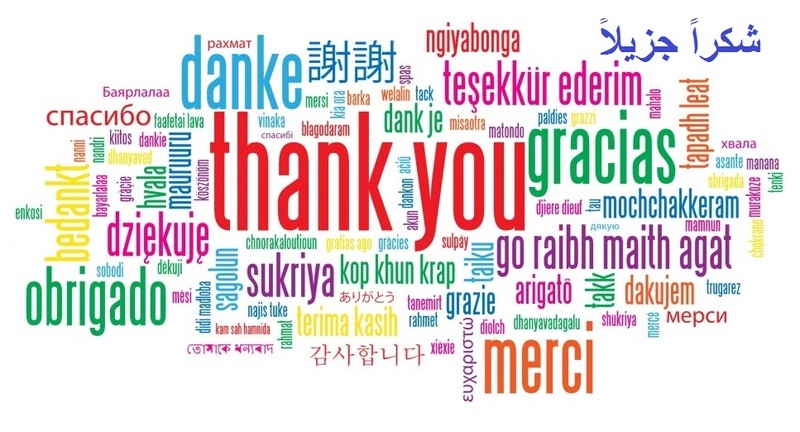 We could not have created many of the outstanding new academic programs without your help. Thank you! You can donate by clicking here. 1. Are we compromising our awesome customer experience as we try to grow quickly or grow in new directions? Many companies find themselves disappointing long-time core customers when they seek to attract new consumers. Why? Wait times increase due to congestion, workers become overwhelmed with new obligations and offer less personal service to customers, and product proliferation creates confusion for customers and employees alike. 2. 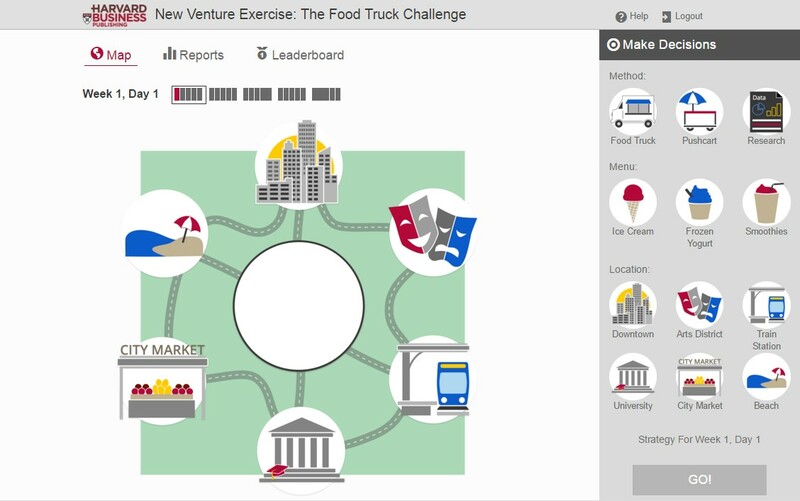 Are we spreading our resources too thinly across multiple initiatives and lines of business? By resources, I mean not only financial capital. Executives need to think about how they are allocating their people, as well as how they are allocating leadership attention across the organization. 3. Are we making our brand and our competitve positioning less distinctive in the marketplace? Sometimes, growth in new directions blurs customers' understanding of who you are and what you stand for in the industry. They used to know that you clearly stood for x, and that you didn't do y and z. They understood that you were the best at x in the industry. Now they aren't sure if you are the best at x, y, or z, and they aren't sure what your value proposition is. 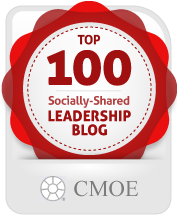 Thank you to the Center for Management and Organization Effectiveness for again recognizing this site as one of the top 100 socially-shared leadership blogs of the year. In the 2018 ranking, this blog stood at #64. 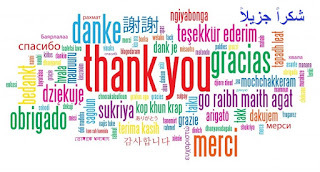 Thanks to all the readers for sharing my posts with others through a variety of social media platforms! 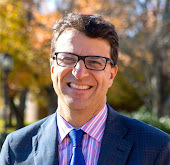 Blaine Landis and his colleagues have conducted new research regarding how power impacts leaders' actions with regarding to brokering connections among people in different parts of their organizations. They derived their findings from two studies. 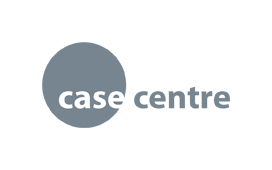 The first focused on workers in a marketing and media agency. The second study was an experiment conducted with 330 people who were working full-time at various companies. Landis' work demonstrates that power tends to diminish people's ability to identify opportunities to connect people who could benefit from sharing information, resources, ideas, etc. On other hand, if someone identifies the opportunity for them, powerful leaders are quite willing to help connect people. The converse is true for those with low power. They are more likely to spot opportunities to broker connections among people, but they are less willing to take action to make those connections happen. 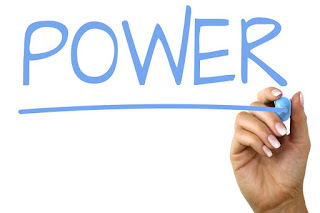 This study confirms what we have seen in a number of other studies about power. When leaders have a great deal of power, they act differently. In many cases, they act in ways that are not effective for their teams and organizations. Many factors can increase the power distance between chief executives and their subordinates. One key factor, of course, is tenure. 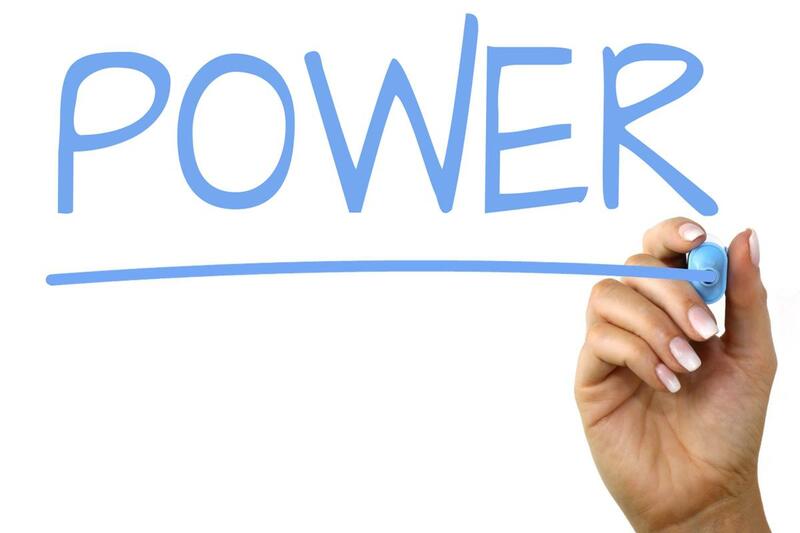 Leaders can become entrenched in their positions over time, and as their tenure in office lengthens, they accumulate more power. Certain deleterious effects can occur though as their power grows. Leaders need to work on enhancing their self-awareness in these situations, so that they can identify the negative effects that their behavior may have on the organization. We often hear people talk about the winner's curse. What does that term mean? Imagine that people are bidding in an auction, and they do not know the market value of the item being sold. Each bidder consults experts to provide them estimates of the value of the item. Naturally, the experts will provide a range of values. Who wins the auction? The highest bidder, of course. That person's experts would have provided estimates at the high end of the range of values. If the item's actual market value equals roughly the average of the expert estimates, then the winning bidder would have paid a price higher than the actual market value. Behavioral economists call this phenomenon the winner's curse. 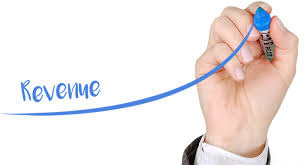 Many people have noted that the winner's curse provides an explanation for why many companies overpay for acquisitions, and thereby do not achieve their desired return on investment. 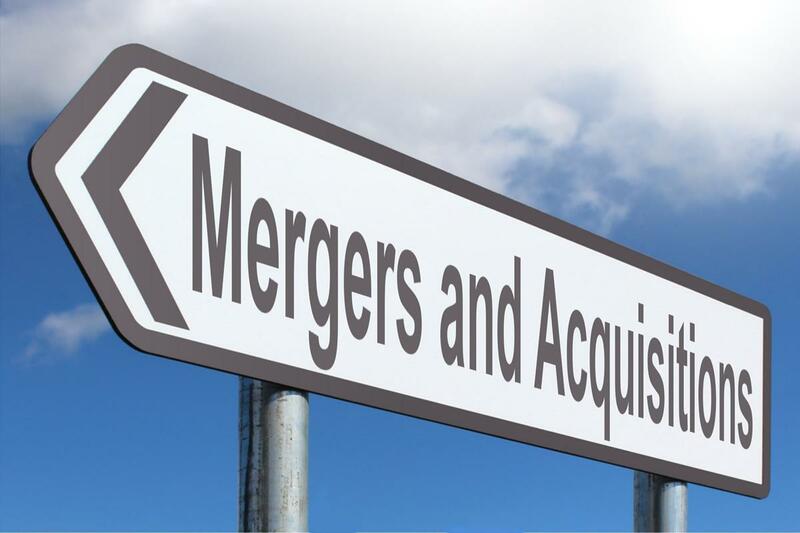 A new empirical study examines the actual returns to a merger in a novel way. 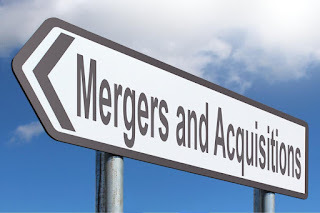 Ulrike Malmendier, Enrico Moretti, and Florian Peters examined the pre and post-merger performance of both the acquiring firm in a deal and the other firms that failed to provide the highest bid and therefore lost out on the deal. Interestingly, the winners of the bidding war and losers did not differ significantly in terms of stock price performance prior to the deals. However, after the deal, the losers' stock returns were 24% better than the winners during the three years after the deal. Apparently, losing out on the deal did not turn out to be a bad thing at all. Perhaps the winners really were cursed. 1. Outcomes! Students at Bryant University achieve very successful outcomes at the end of their four years here, no matter the way you measure results. If you would like to measure learning outcomes, then consider the student performance on the Educational Testing Service's Major Field Test in Business. Our mean student performance ranks ahead of 90% of the institutions that administer this exam to graduating seniors. As for job placement, our students secure terrific jobs and earn strong salaries. The federal government’s College Scorecard ranks our institution very high in return on investment among peers (including top school in Rhode Island). Money magazine ranked us as one of the top 50 colleges in the nation that add the most value. Finally, in terms of graduate school placement, our students have gained admission in the past few years to prestigious graduate schools including MIT, Columbia, Cornell, Duke, University of Chicago, UVA, Yale, Vanderbilt, Northwestern, Emory, NYU and many more. 2. Competitive Success: Our students participate regularly in academic competitions around the country, and they have excelled. They have routinely outperformed students at much larger universities. Our students have won the National Financial Plan competition twice in recent years, and we have a finalist again this year. Our Collegiate Entrepreneurs Organization has earned Best Chapter in the nation on five occasions over the past eleven years. A Bryant team won first place in the Asset Management Case Competition in Boston this month. Our finance students took home first place this winter in the multi-asset category at the GAME financial forum on Wall Street. Our teams also have earned a top 10 finish in the National Collegiate Sales Competition and made the finals of the PwC xTax competition. At the Federal Reserve Challenge this year in Boston, our students earned second place, finishing ahead of teams from Yale, Dartmouth, Boston College, Bentley, and many others. 3. Hands-on, Experiential Learning: Our students do not simply sit and listen to lectures and memorize facts from textbooks. Bryant has pioneered many forms of experiential learning. Our students complete many projects for companies over the course of four years here, gaining critical practical experience on issues ranging from logistics to marketing to international business. Many employers cite this practical hands-on experience as a critical differentiator for our students. We also have teams of students dedicated to investing more than $1 million of Bryant funds in both equities and fixed income securities, providing them valuable practical experience. Many schools have equity investment funds, but few have also developed opportunities for students to gain experience with fixed income investing. 4. 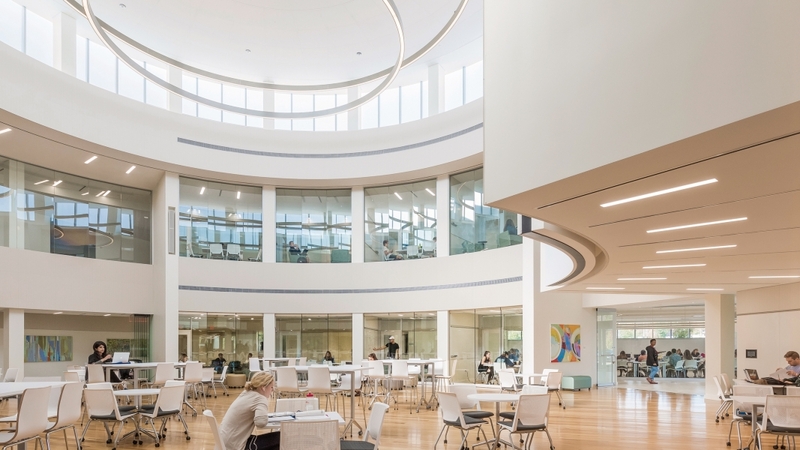 Innovation: Bryant University became a national pioneer when it created the first-ever design thinking program for all first-year students (the IDEA program). All students at Bryant, regardless of their major, are introduced to this highly effective creative problem-solving methodology in a hands-on, immersive program during their first year. Bryant also pioneered the use of upperclassmen as mentors to the first-year students in this program, and we have involved 150-200 alumni in this program each year as mentors and judges. We like to say that we teach innovation here at Bryant AND we teach innovatively. We have dedicated ourselves to finding new and creative ways to teach and learn on campus, with faculty constantly experimenting with new methods and techniques. 5. Faculty Achievement and Expertise: Our faculty do not simply sit in the ivory tower pondering big ideas. 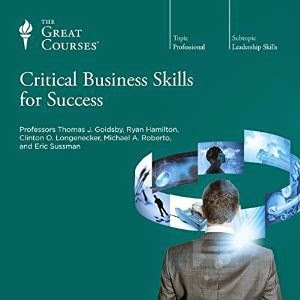 Most of our business faculty have practical experience in the private sector prior to becoming academics, and they continue to gain important knowledge through their consulting work with many organizations. Our full-time faculty includes a former managing director at Putnam Investments, a former senior economist at the Office of the Comptroller of the Currency, the former Chief Analytics Officer at Epsilon, a retired partner from KPMG, a former US Air Force logistics officer, a former Senior Deputy Director at the the US Treasury's Office of Thrift Supervision, and many more individuals with valuable real world expertise. Moreover, our faculty have assembled impressive scholarly records with research publications in leading journals. We have a number of Fulbright scholars on our faculty, and professors such as Ken Sousa and Charles Quigley have published popular textbooks. 6. Leadership Opportunities: We provide our students with a variety of leadership opportunities here on campus. 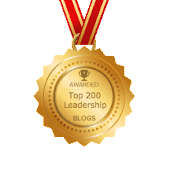 As a result, they develop their leadership capabilities in many ways beyond the classroom. We give them the freedom to pursue their interests and take the initiative to create amazing new experiences. For instance, our students created and organized our first-ever TEDx Bryant conference. They also put together the Bryant University Northeast Entrepreneurship Conference completely on their own. Our students take on critical leadership roles in our IDEA program, serving as mentors to first-year students and helping to organize the entire program. 7. Student Research: Our students have the opportunity to collaborate closely with faculty members on research projects, with conference presentations and publications resulting from some of this work. For instance, our Honors students produce theses during their senior year, and a number of students have published their work. For example, one thesis led to a published case study about startup accelerators, while another published a journal article about the efficacy of the devil's advocate in team decision making. 8. Mentorship: Our faculty members teach small classes, and we get to know the students very well. As a result, we spend a great deal of time mentoring our students, helping them discern their career path, and assisting in the job search process. Many firms reach out to our faculty when they have specific hiring needs, and we are able to direct these companies to specific students with the knowledge that they need. Our faculty don't just spend time with students in the classroom or at office hours. In our small, close-knit community, we interact with students in many ways beyond the classroom, forming relationships that last a lifetime. 9. Service: Our students engage in service in a variety of ways. They organize the Special Olympics on campus, put together an impressive Relay for Life event each year, and raise funds for a wide variety of organizations. However, they do not just volunteer their time. We have ample opportunities in the curriculum where students engage in service learning. Thus, they explore interesting intellectual questions in class, and they apply their knowledge through work in the field with non-profit organizations. Bryant is one of the only schools where every student in the core required management course must complete a service learning project of their choosing. 10. Global Perspective: We have infused a global perspective throughout the university. Our students can not only study abroad, but also pursue internships in foreign countries while they are studying abroad. Our international business students also work on consulting projects where they help local companies expand their global footprint. We have many students pursuing minors in foreign languages, giving them an enhanced ability to work in international settings. We have hired faculty with expertise in emerging markets around the world. Finally, our Chafee Center for International Business serves several hundred local companies each year, providing export assistance, training, and the like. The center provides our students with opportunities to work on campus, gaining valuable research and consulting experience. As you can see, Bryant University has much to offer, thanks in large part to many faculty members who are passionate about their vocation and who are care deeply about their students. I hope that this brief essay has been helpful as students consider their college choices this April. Good luck, everyone! Innovation: What Problem Are You Trying to Solve? What problem is this new product trying to solve? Are we so lazy that we need to buy pre-mixed condiments for our burgers? Perhaps. Maybe their consumer research has identified a real customer need here. If so, I'd be curious to hear what they have discovered. Regardless of this particular innovation's success or failure, this story reminds us to keep asking the question: What customer pain point are we alleviating, and what need are we fulfilling? Growth will come if we solve real problems for our customers. If not, we risk spending on innovations that fall flat in the marketplace. Maryam Kouchaki, Nour Kteily, and Adam Waytz have conducted experimental research to examine repeated unethical behavior. What psychological mechanisms drive serial offenders to lie and cheat time and again? These scholars found that individuals try to escape taking personal responsibility for their deceitful actions by blaming their own personality. It's sort of a "Woe is me, I can't control these bad attributes that drive my behavior" type of thinking. Kouchaki notes, "Because morally questionable behavior is uncomfortable, people don’t want to take responsibility for it." The scholars call it self de-humanization. Individuals conclude that they have less capacity for self-control, that they don't have the capacity to prevent themselves from making bad choices. Kouchaki explains, "You behave consistently with your self-view that you lack these human capabilities of agency and experience." In other words, people adopt a negative self-image as a way to justify their unethical behavior. A vicious cycle ensues. Bad choices beget this rationalization process, which then makes it easier to cross the line and lie/cheat/steal in the future. 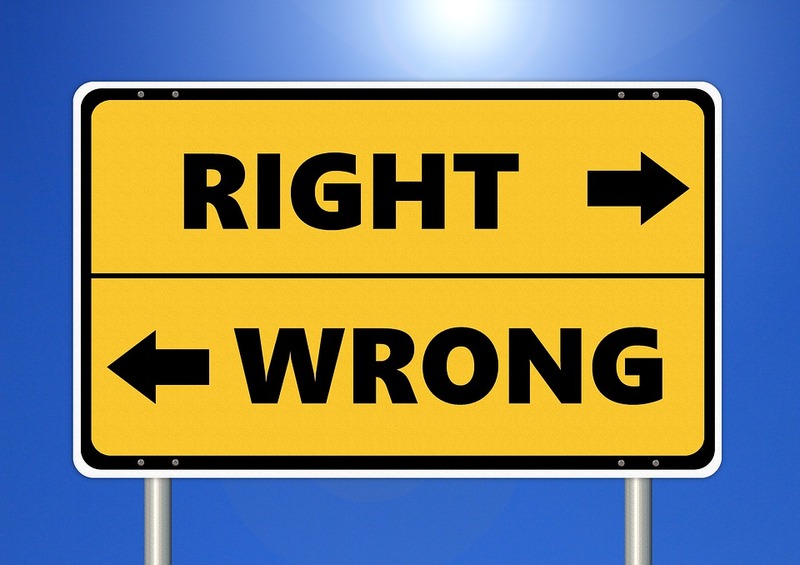 Learning Styles: The Conventional Wisdom is Wrong! Many leadership development professionals continue to adhere to the view that people learn more effectively if we adapt pedagogy and instruction to their learning styles (i.e. some people are visual learners, while others prefer to absorb information by reading and writing, etc.). Many educators in our schools continue to adhere to this conventional wisdom as well. Unfortunately, a stream of research strongly suggests that learners do not benefit if we adapt instruction and pedagogy to their preferred style. Individuals might feel as though they gained more knowledge when employing their preferred style, but objective results indicate that they do not learn more effectively. A new study confirms this conclusion about learning styles. Scholars Polly Husmann and Valerie Dean O'Loughlin conducted a study with 426 anatomy students at a university. They administered the VARK - a commonly used survey to assess learning style. The researchers shared the results with the students at the start of the semester, and they shared information from the VARK website about study tips associated with each learning style. They surveyed them later about their study habits, and they examined their grades. What did they find? No correlation existed between dominant learning style and course grades. In fact, most students did not actually utilize the study strategies most commonly associated with their learning style. Most importantly, those students who did use the strategies connected with their preferred learning style did not achieve higher grades in the anatomy course. Jeremy Yip, Cindy Chan, Kelly Kiyeon Lee, and Alison Wood Brooks have conducted a study regarding competitive negotiations that, to some extent, is rather disheartening. They explored whether expressions of gratitude may be detrimental during negotiations. Specifically, they explored whether "negotiators are likely to respond selfishly and opportunistically to gratitude expressed in competitive deal-making situations." Study 1a: In a negotation over a price of a backpack, buyers made more selfish counteroffers if the seller expressed gratitude after receiving the initial offer. Study 1b: The scholars replicated their findings from Study #1 using a different context. In this case, two parties engaged in a rental property negotiation. Study 2: The scholars found that, "Grateful counterparts are more likely to infer that their counterparts are particularly forgiving, which encourages exploitative behavior." Study 3: Using the rental property negotation again, scholars found that gratitude elicits selfish behvaior, but expressions of excitement do not. Study 4: The researchers found that expressions of gratitude tend to induce selfish deception on the part of counterparties, i.e. they were more likely to lie in an effort to achieve a better outcome.